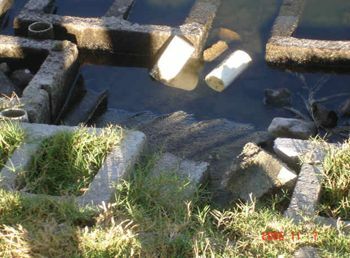 Vandalism costs the Association, and Members, thousands of dollars each year. 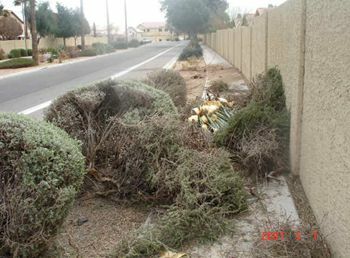 Report vandalism or damage to community property to Trevor at 623-298-5996 or tjones@pdsaz.com. This will ensure that a police report is filed so that we can recover damages by insurance claims or convictions. 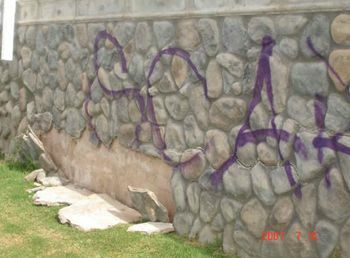 Join the fight to help stop taggers!